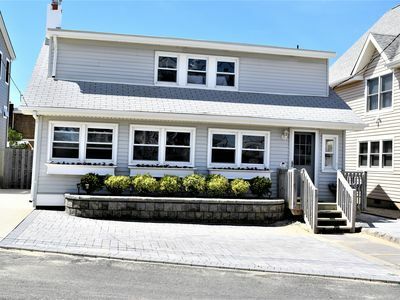 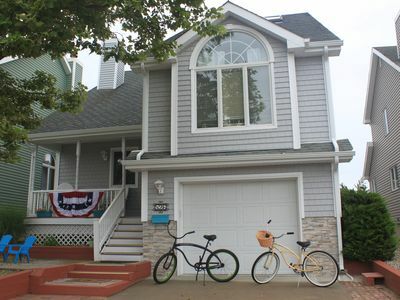 A beautifully restored 20th Century home within easy walking distance to beach, train, and town all within 5 minute walk. 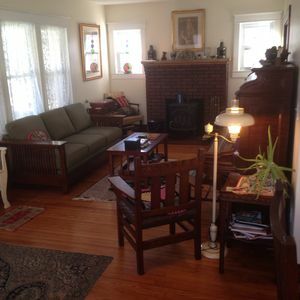 New pictures coming Feb as we redecorated the entire house with all new furniture. 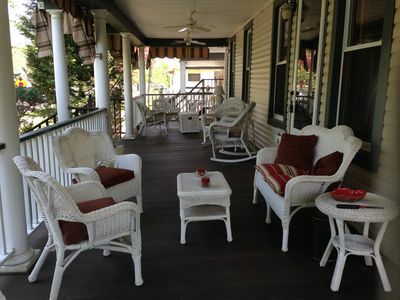 A bright house with a large front porch and side patio for grilling. 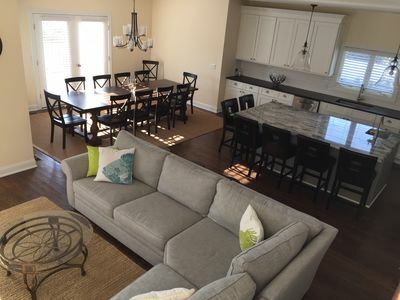 The first floor is a great room including kitchen, family and dining areas and a movie theater with 120" screen. 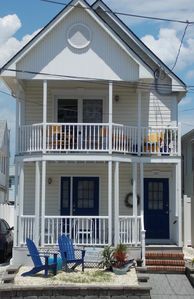 There are 3 bedrooms on the second floor all with king beds and 2 bedrooms on the 3rd floor both have 2 twin beds great for kids or adults. 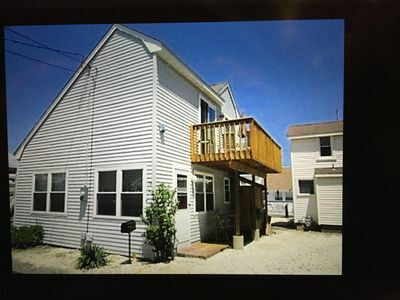 Comes with 6 beach passes as well. 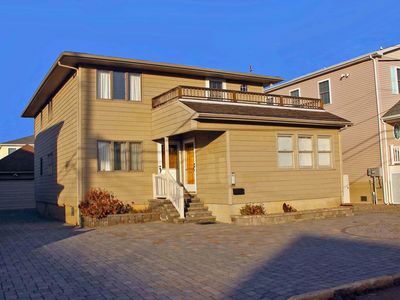 The house is on a corner that overlooks the bay area that comes in from the ocean. 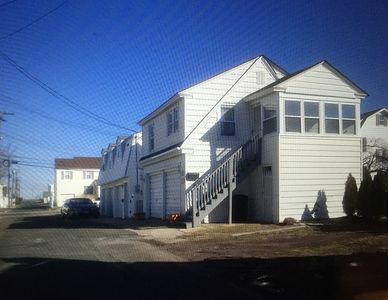 2 Bedroom, 1 Bath One house from the Beach! 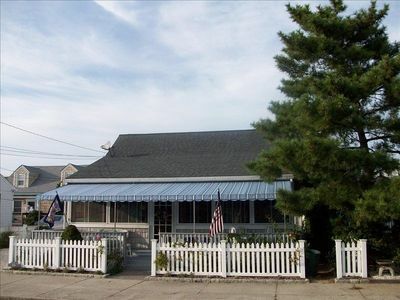 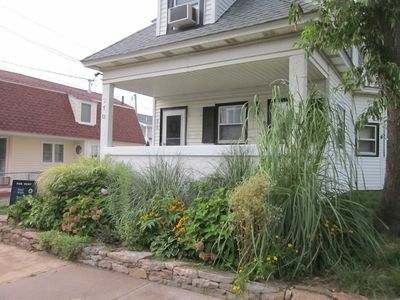 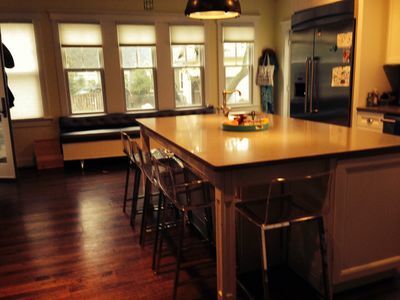 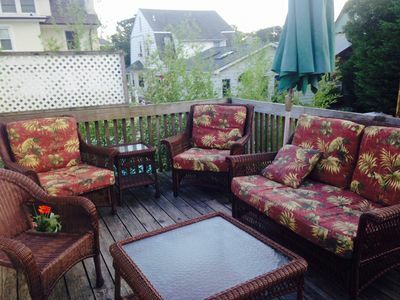 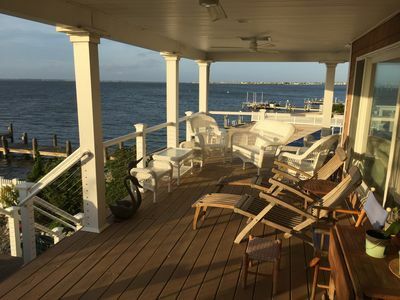 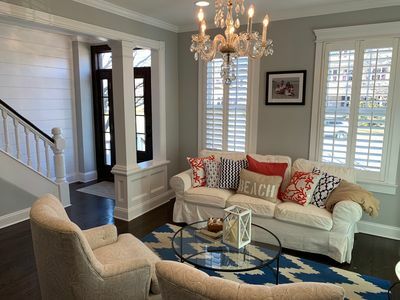 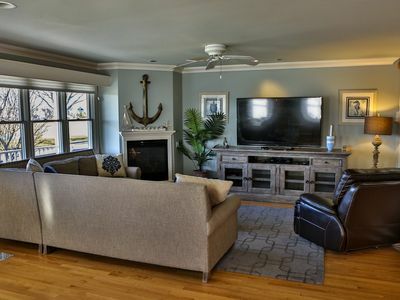 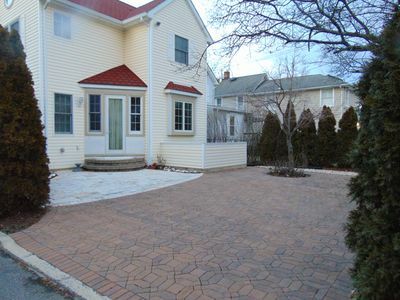 Beautiful Family-friendly House On Wreck Pond, 2.5 Blocks From Beach, Sleeps 12. 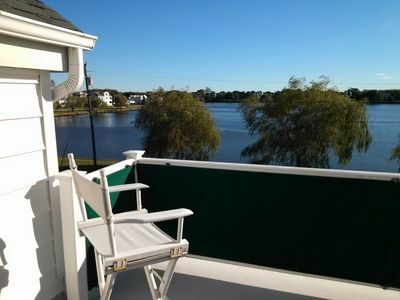 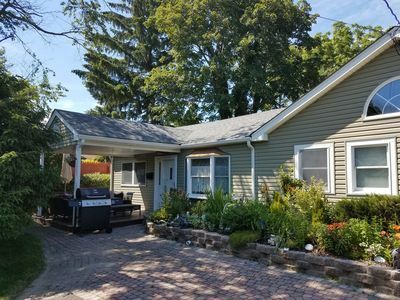 Spring Lake Gem -- Amazing Location, Location, Location!!! 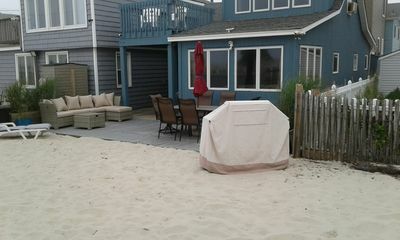 Stay at the Jersey Shore Beaches!